Join a brilliant team of researchers working to solve technology’s most exciting challenges. 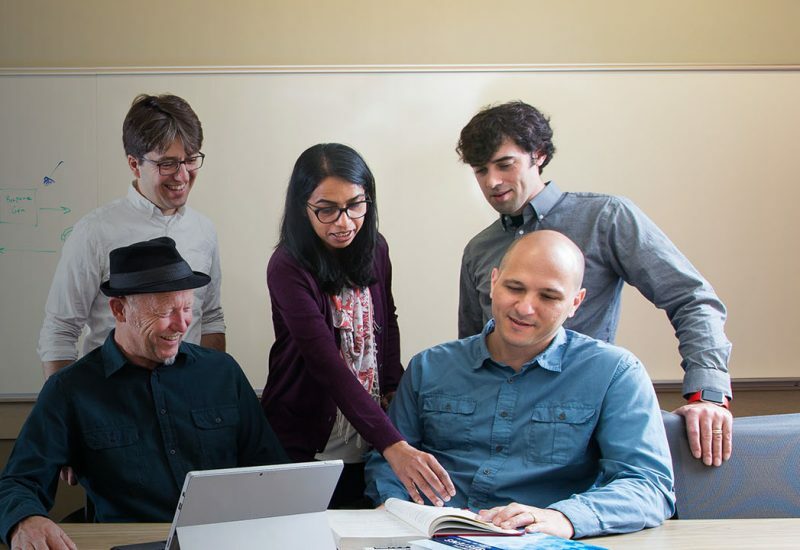 Microsoft Research provides a dynamic environment for research careers with a network of world-class research labs led by globally-recognized scientists and engineers. Our researchers and engineers pursue innovation in a range of scientific and technical disciplines, to help solve complex challenges in diverse fields, including computing, healthcare, economics, and the environment. Read more about the kind of research roles we have at Microsoft, or browse the table below for a list of current openings. Microsoft works with the world’s best researchers, who move with the current of technology as it rapidly evolves. Together we share the motivation to seek innovative solutions to the world’s toughest challenges and improve the lives of people everywhere. We seek research candidates with PhDs and a proven track record of published papers and participation on program committees, advisory panels, and editorial boards. The ideal researcher has outstanding communication skills and the ability to develop original research agendas, while still being a team player. Many opportunities are also available for engineers within research teams worldwide. Microsoft Research provides a collaborative, supportive environment. If you thrive in environments of “deep thinking” and fast-paced entrepreneurial execution, then this is the place for you. Interns put inquiry and theory into practice. Alongside fellow doctoral candidates and some of the world’s best researchers, interns learn, collaborate, and network for life. Interns not only advance their own careers, but they also contribute to exciting research and development strides. During the 12-week internship, students are paired with mentors and expected to collaborate with other interns and researchers, present findings, and contribute to the vibrant life of the community. Internships are available in all areas of research. In the application process, we’ll work with you to find the opportunity that best aligns with your interests. Internships are offered year-round, though they typically begin in the summer. All internships are paid. We’ll also help with visa applications where needed. Microsoft Research provides a vibrant research environment, with an open publications policy and close links to top academic institutions across the world. Postdoc researcher positions provide an opportunity to develop your research career and to interact with some of the top minds in the research community, with the potential to have your research realized in products and services that will be used worldwide. Postdoc researchers are expected to demonstrate both independence in defining their own research strategy within a domain as well as an ability to drive forward an effective program of research. Successful candidates will have a PhD and a well-established research track record, as demonstrated by journal publications and conference papers. Additionally, scientific leadership as demonstrated by participation on program committees, editorial boards, and advisory panels are desirable. Postdoc researchers receive a competitive salary and benefits package and are eligible for relocation expenses. Postdoc researchers are typically hired for a one-year or two-year fixed-term appointment.